We’ve made booking your school visit as easy as possible. 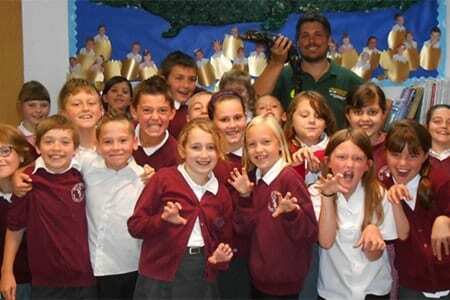 We understand that you want to make sure your school visit runs as smoothly as possible. To make it easy for you we offer a free pre-visit to teachers so you can plan everything from how long it will take you to get here, what exhibits you want the children to experience, where the Education Room is, where the toilets are, where to eat lunch and where you can get a coffee! We want the workshop session to be as entertaining as possible, but also want to ensure that the session reinforces what the children are learning at school. The pre-visit is the perfect opportunity for us to plan this together. We can also go over the Risk Assessments and other documents relevant to the visit.